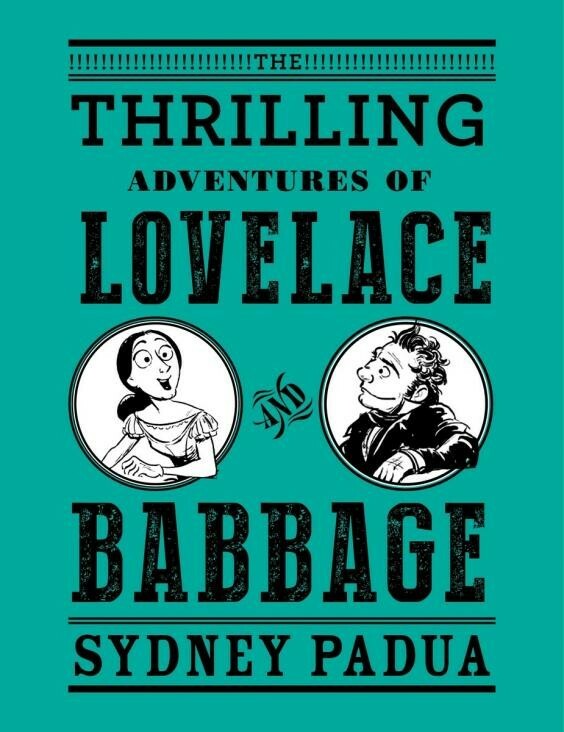 Meet Victorian London's most dynamic duo: Charles Babbage, the unrealized inventor of the computer, and his accomplice, Ada, Countess of Lovelace, the protoprogrammer and daughter of Lord Byron. When Lovelace translated a description of Babbage's plans for an enormous mechanical calculating machine in 1842, her footnotes contained the first appearance of the general computing theory. Sadly, Lovelace died of cancer a decade after publishing the paper, and Babbage never built any of his machines. But do not despair! This graphic novel presents a rollicking alternate reality in which Lovelace and Babbage do build the Difference Engine and then use it to build runaway economic models, battle the scourge of spelling errors, explore the wilder realms of mathematics, and, of course, fight crime -- for the sake of both London and science. 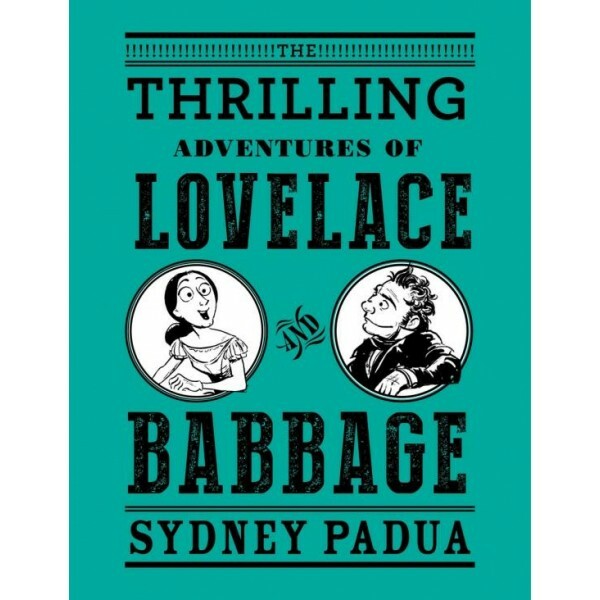 Complete with extensive footnotes, historical curiosities, and never-before-seen diagrams of Babbage's mechanical, steam-powered computer, The Thrilling Adventures of Lovelace and Babbage is wonderfully whimsical, utterly unusual, and, above all, entirely irresistible.